It is not often that a city in the United States is incorporated as late as 1920, but this is just the case where Gilbert, AZ is concerned. It was created from lands provided by William Gilbert for use by the Arizona Eastern Railway. 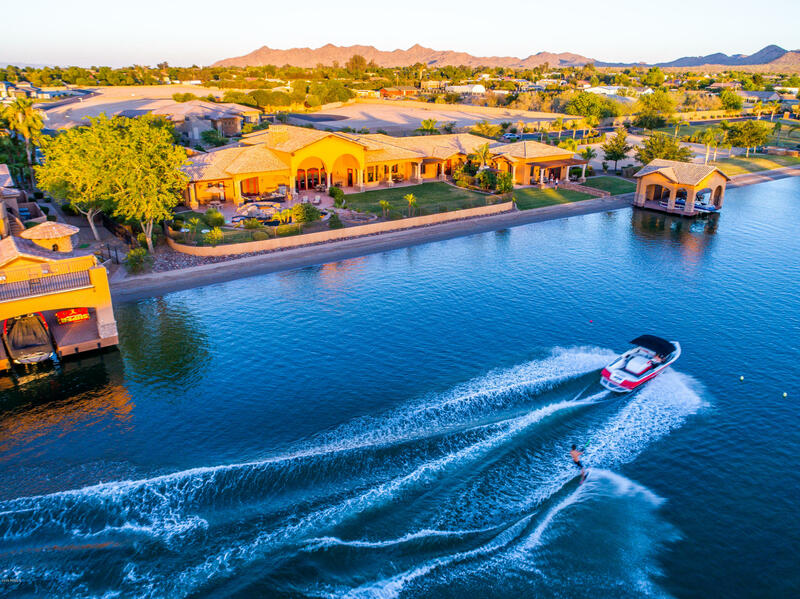 It served as a connecting point between the emerging cities of Phoenix and Florence, AZ, but is today one of the fastest growing and highly-rated cities throughout the entire United States. 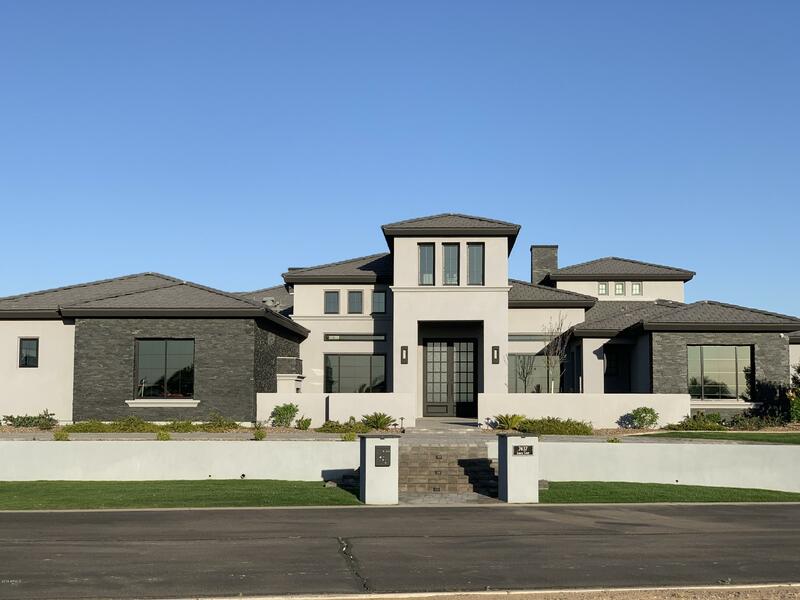 Gilbert is comprised of more than 76 square miles, and has gone from being the “Hay Capital of the World” to an affluent community which creates an impressive amount of economic stability through diversity. This is partially by choice and partially by necessity due to the massive expansion in the population which has occurred over the course of the past thirty years. In 1980 the city was home to less than 6,000 residents, but today that number as swelled to over 200,000. Its agricultural history is due in part to the proximity of the ancient Hohokam tribe’s once expansive canal systems. These converted the surrounding desert areas into workable fields, but this industry has declined as the area transitions into one in which aerospace and technology companies abound. The city of Gilbert has been identified as one of the “Top 100 Places to Live” by the CNN Money Magazine, and the Gilbert public schools are continually ranked as the best in the state. It is also an area of low crime and considered among the safest of all American cities as well. Today, the major areas of employment include health services, technology, renewable energy, waste removal, and a large number of corporate facilities. Roughly 35% of the residents hold a Bachelor’s degree, and this results in one of the highest median incomes too. While the state average hovers around $50,000 per year, the Gilbert households will bring in an average of $82,700 each year. 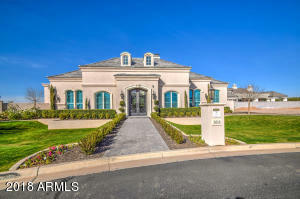 This higher average can also be seen in housing values and prices too. 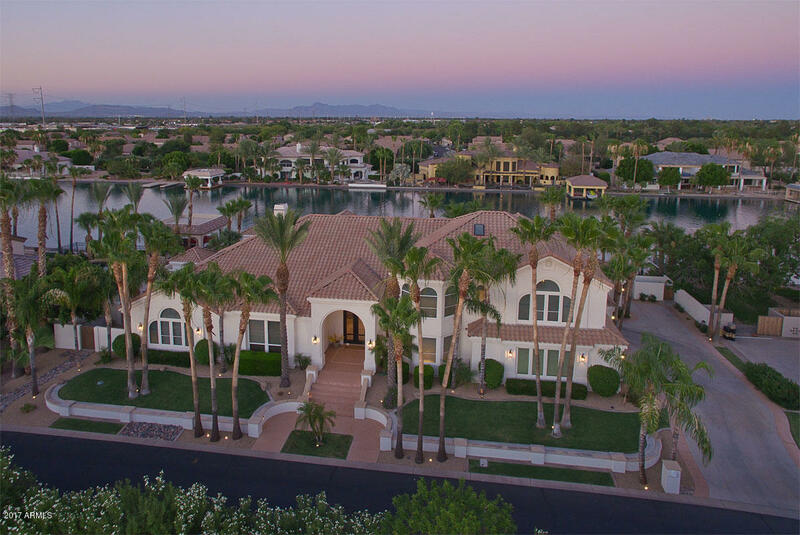 Gilbert Arizona real estate statistics indicate that the median house value in the city exceeds the state average by more than $75,000 with prices for homes and condos averaging around $304,000. The median rents are much higher too, and stand at $1,200 per month. This is all the result of the consistent positive growth and the stability throughout the entire community. Consider that the city’s unemployment rate is only half that of the state average and that the city was spotlighted because of its incredibly low (often non-existent) crime rate – there is not even one full-time officer of the law per every one thousand residents! 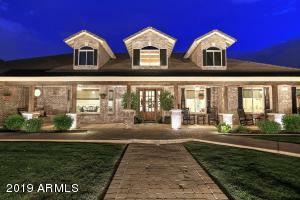 Please search for Gilbert Homes for Sale by clicking the link above or button below. The 200,000 residents of the city are a diverse group with 82% white/non-Hispanic, 15% Hispanic, 35% Asian, % African American, 1% Native American, and the remaining numbers of other races. The average or median age in the city is also lower than the state average and is around 32 years of age. Roughly 67% of the population is married, 21% has never been married, and 8% is divorced. The religious affiliations of the residents is broken out into 17% Catholic, 11% Protestant, and 13% Mormon. There are plenty of things to do in Gilbert, Arizona including a visit to the famous Cosmo Dog Park which is one of the best in the country. There is a lake for dogs to swim in, individual areas for large and small animals as well as timid dogs, and facilities for owners too. There is the Gilbert Historical Museum, the Hale Center Theater, three separate town parks, and the extremely popular Riparian Preserve at Water Ranch. This is the ideal place for a casual stroll through a lovely chain of wetlands, but avid bird watchers, archaeologists, and fishing enthusiasts head here by the droves as well. 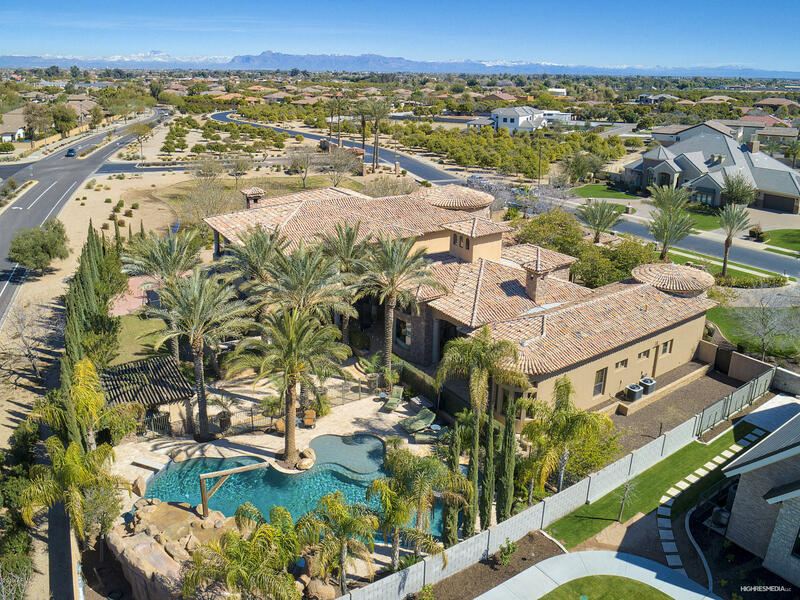 The proximity to other Phoenix suburbs, such as Mesa and Chandler, also provide easy access to a massive number of activities and services. 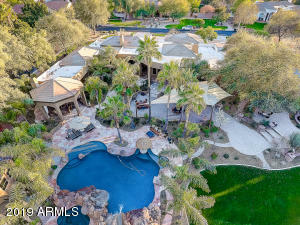 The city of Gilbert is a thriving one. 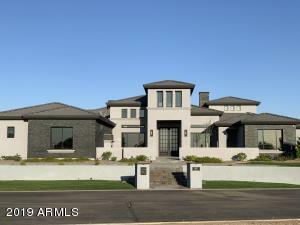 It has expanded rapidly, but kept up with the growth in an impressive number of ways. Though the area is quite affluent, there are still many affordable properties available for those relocating to the region. 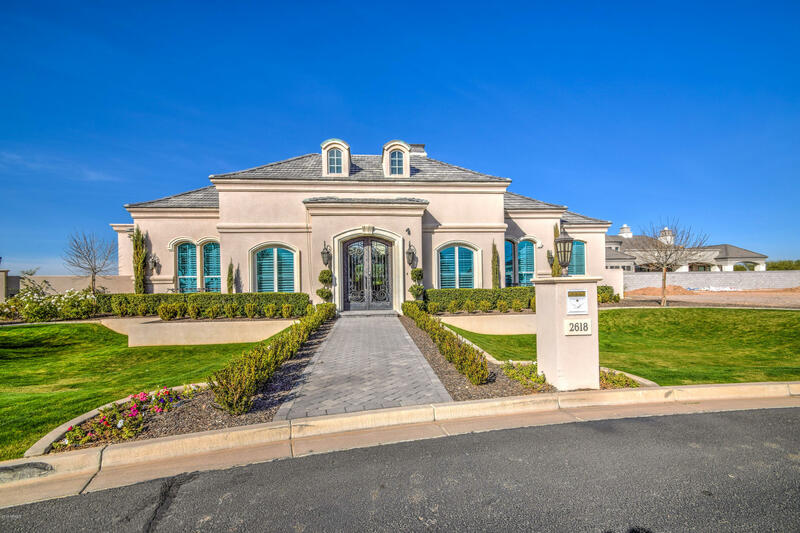 There are also many opportunities for short sales, which would be another excellent method for obtaining an upscale home at a fraction of its value. There are even some foreclosures on real estate in Gilbert, AZ which could allow those with a limited budget to become part of the this amazing community. Your best approach is to start your search for Gilbert Arizona real estate here and then contact an experienced real estate agency. 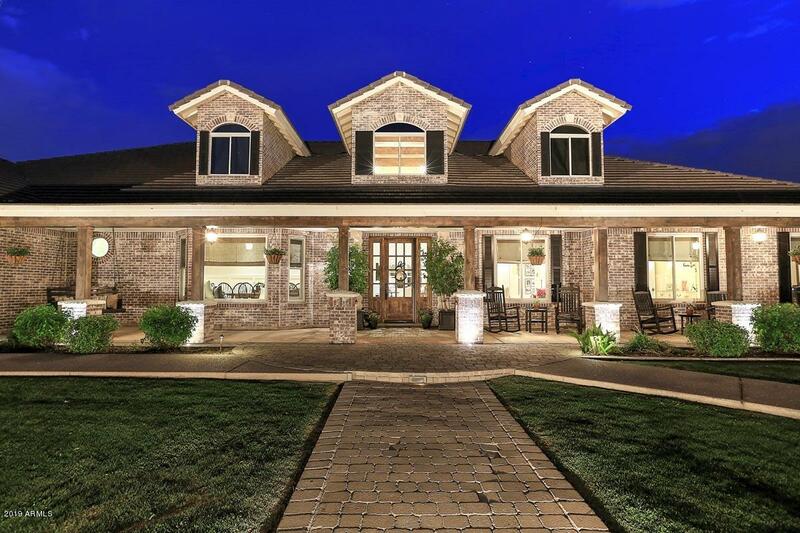 The Holm Group will be able to help you find the exact property you seek. 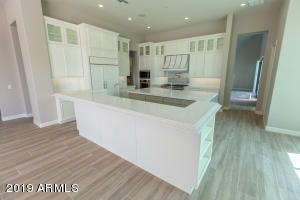 Call 480-206-4265 or fill out the online inquiry. 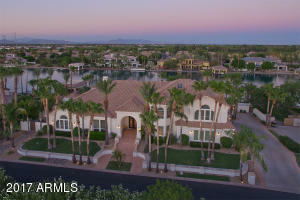 Let The Holm Group Help You Sell or Find Your Next Gilbert, AZ Home.